In Vietnam > Travel Cat Ba Island, Bus is the cheapest and most convenient means of transportation for foreign travellers, since the bus system has been well-developed and covered almost every part of the country. If you are stuck on the very first steps such as how to find a bus or which route to go, stay calm and read the following guide. Each province in Vietnam has its own major terminal, especially in big cities like Hanoi (My Dinh Bus station, Giap Bat Bus station, Nuoc Ngam Bus station), Ho Chi Minh City (Mien Tay, Mien Dong); you can find buses going to every tourism destination as well as other province in Vietnam. Typically, interprovincial buses are high quality ones with good services, large and comfortable seats. All you have to do is to buy tickets from registered ticket booths inside the terminal, and later show it to the conductor on the bus. There is no limitation for the size of baggage. 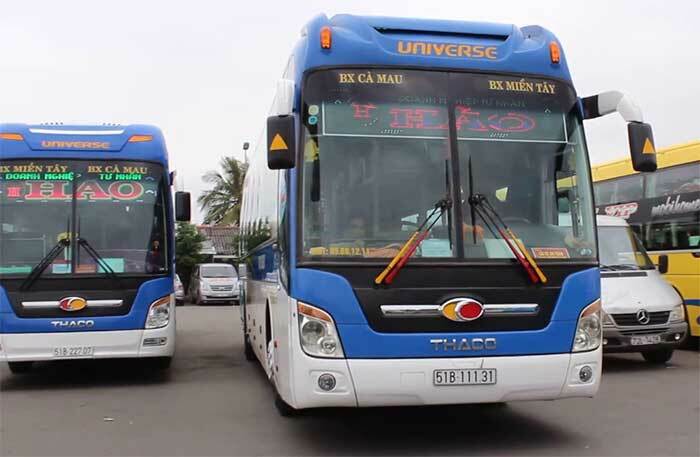 If you depart from minor provinces and there is no direct route to your intend destinations, it is advisable to catch a bus to major cities (Hanoi for northern provinces, Hue or Da Nang for central area, and Ho Chi Minh City for southern provinces) and then change the bus there. In Hanoi, Ho Chi Minh City, Hai Phong, Cat Ba, Ha Long, Sapa, Ninh Binh, Quang Binh, Hue, Hoi An, and some major tourism destinations, there is public bus service for people both local and foreigners. Those buses also departure from major terminals before heading to other streets. In other provinces, we also have buses run by private companies. Passengers can catch bus at bus stops scattering around the province and buy ticket directly from the conductor. Although the ticket is very cheap (under VND 10000), the service is not very high (you may have to stand if the bus is too crowded, the bus may not have air conditioner, or the conductor cannot speak English). However, local bus is one interesting way to understand more or make friends with local people. Ask the price before hopping on or you may be overcharged. Normally, ticket price is the same to everyone. Bring along with you a piece of paper and a pen to write down your destination or questions, as language barrier can cause difficulties. Keep strict eye on your luggage and wallet, especially if using public and local bus. Do not hesitate to ask the conductor, the driver or even your fellow passengers if there is anything making you confused. Vietnamese are very friendly; they will be more than willing to help you. 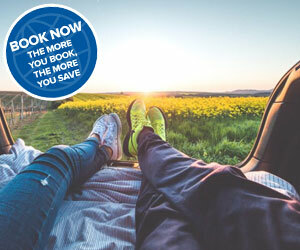 Travel Cat Ba Island | Cat Ba Island Tours | Cat Ba Package Tour Copyright © 2019.